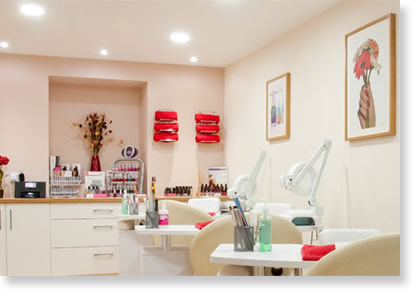 The Nail Studio is Axminster's very own nail bar. 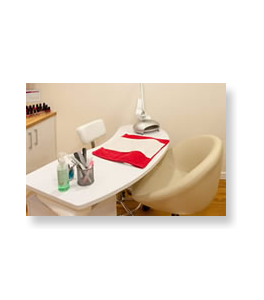 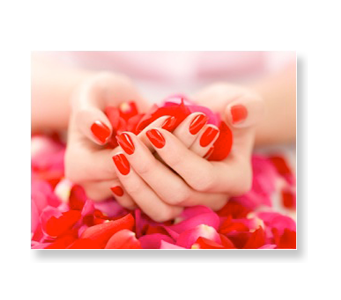 We have three nail stations, a luxury pedicure chair which incorporates a Shiatsu massage, a private calm treatment room used for a variety of beauty treatments and a spray tan room. 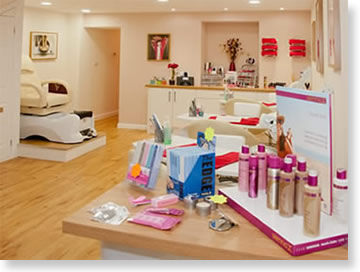 I am sure you are going to like our studio as we have tried to make it just like a micro spa, a place to visit and enjoy, a retreat from the day so that you can savour serenity even if it's only for a short while or longer if you have time.